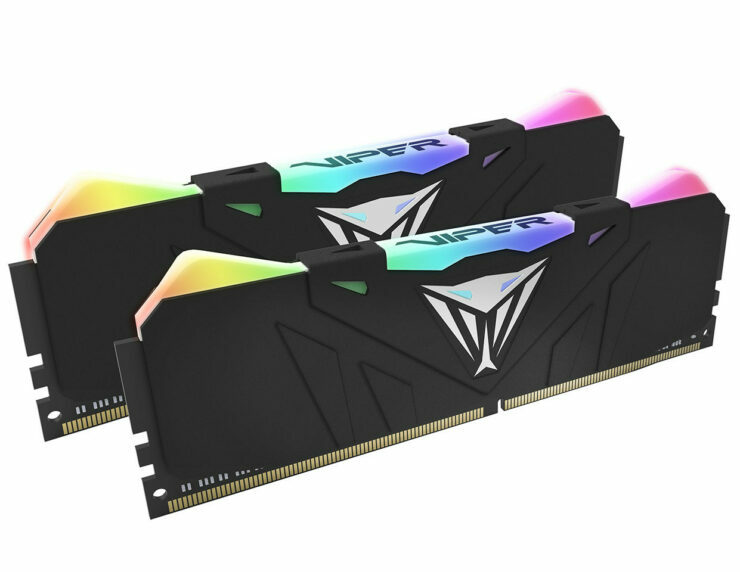 Patriot, a brand in memory, SSDs and gaming peripherals has today announced the release of its new Viper RGB Performance DDR4 memory kits. 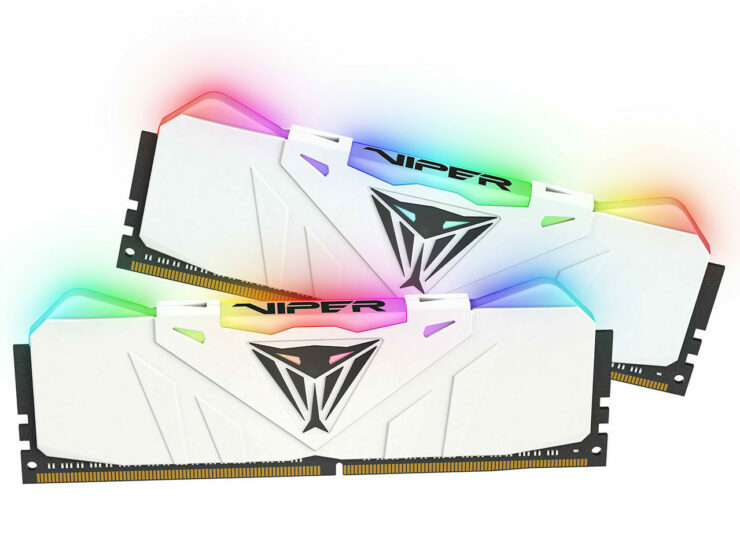 Patriot’s Viper RGB Series memory modules are aimed at those who care about maximizing hardware performance without compromising stability (This should mean the stability issues of older RGB kits by other manufacturers are not present here). The VIPER RGB series are fully optimized for the latest Intel and AMD platforms and matched with a stunning heat shield design. VIPER RGB series offers RGB illumination control through a software application without additional cables to maintain an aesthetic look and stunning visuals. Patriot Viper is Patriots brand for gamers and modders. RGB illumination is a significant element of a gaming PC now. 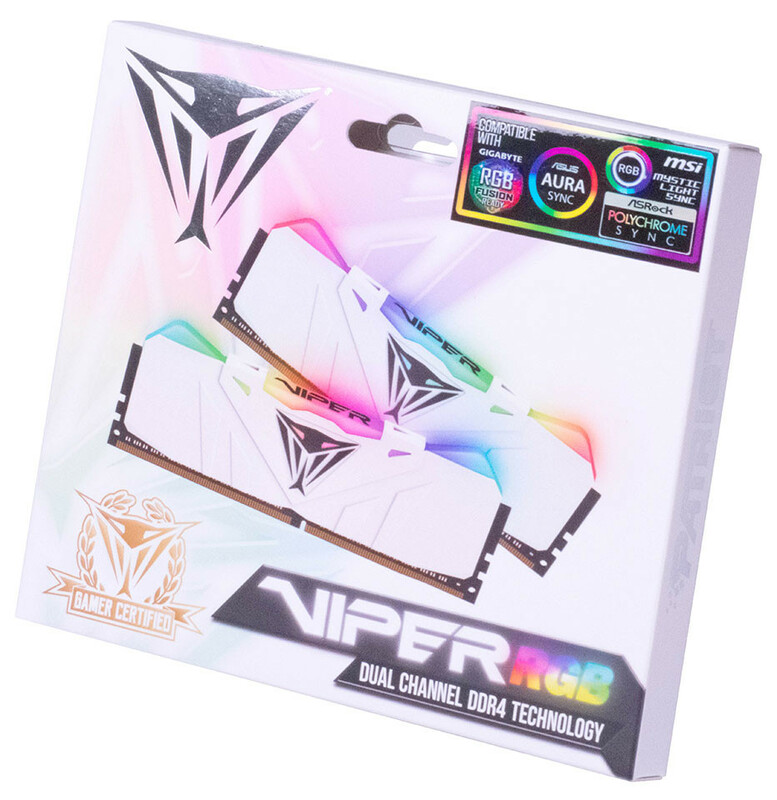 VIPER RGB memory module features unique design elements, from the brow shaped light bar to the abstract “fang” design of the heat shield emulating our iconic Snakehead design. Each LED offers full spectrum RGB lighting for dazzling color effects. For a better LED lighting control, VIPER RGB series memory includes our VIPER software allowing users to tweak their RGB illumination. The software allows user to have 5 customizable lighting profiles in addition to several pre-programmed lighting effects such as Viper, breathing, heartbeat, raindrop and the other standard effects you’ve seen before. 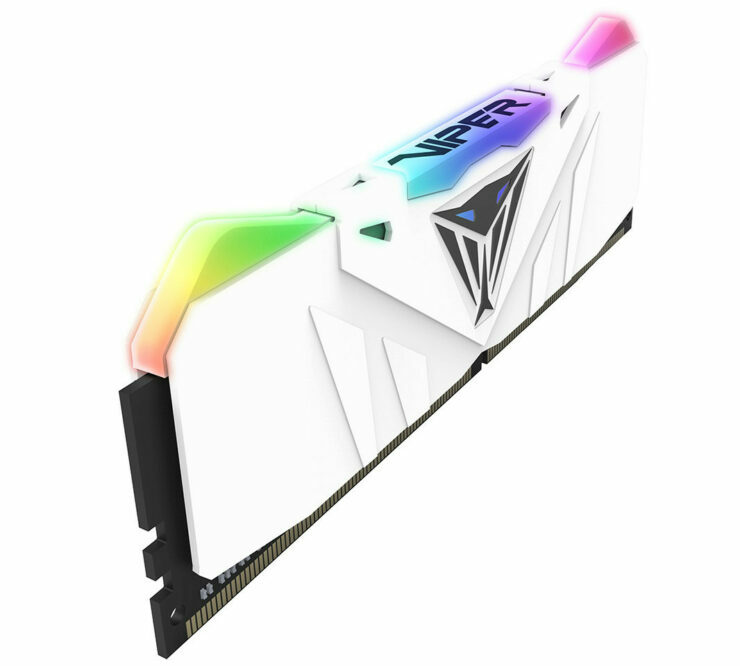 Furthermore, the interface makes setting the RGB color control simple which is important when user wants to match the RGB color with other components of their computer builds.